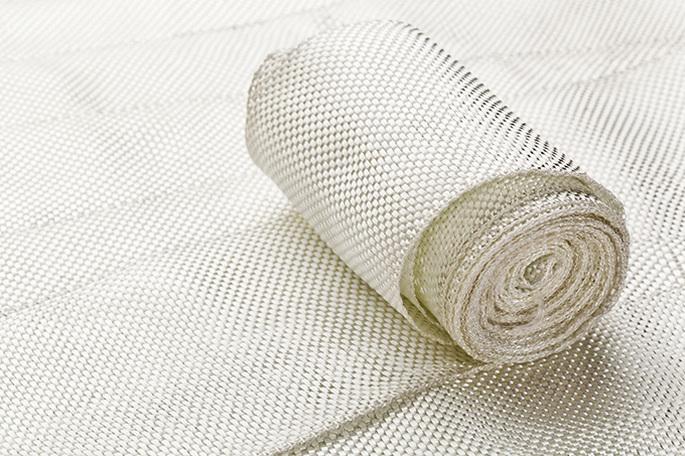 We make a range of specialty products that support applications in areas such as filtration, composite products in conjunction with fiberglass, roofing fabrics, and many others. Our strength comes from working with our customers to develop solutions for their problems. Our world-class color lab, together with a wealth of technical expertise both in the US and Europe, allows us to provide an unparalleled resource for our customers' needs and demands.